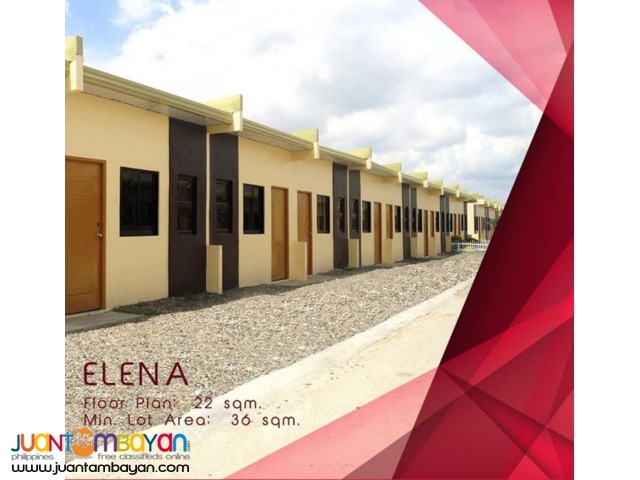 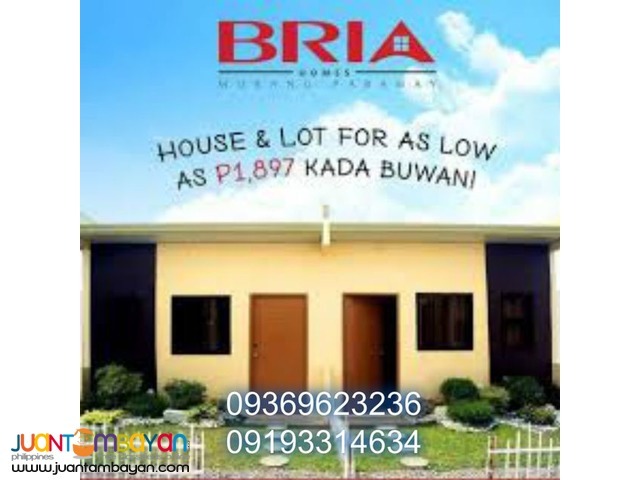 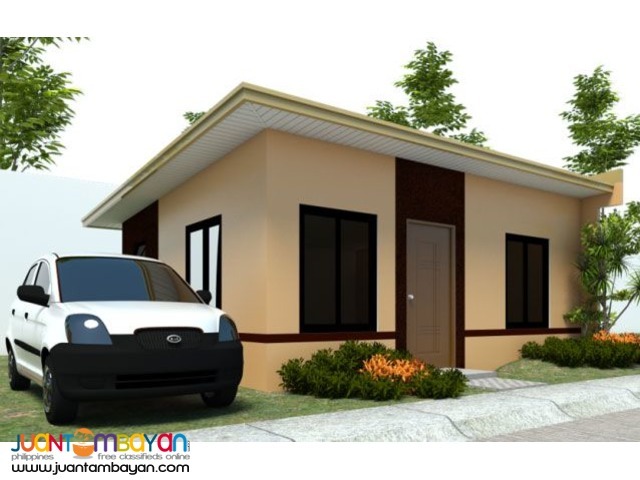 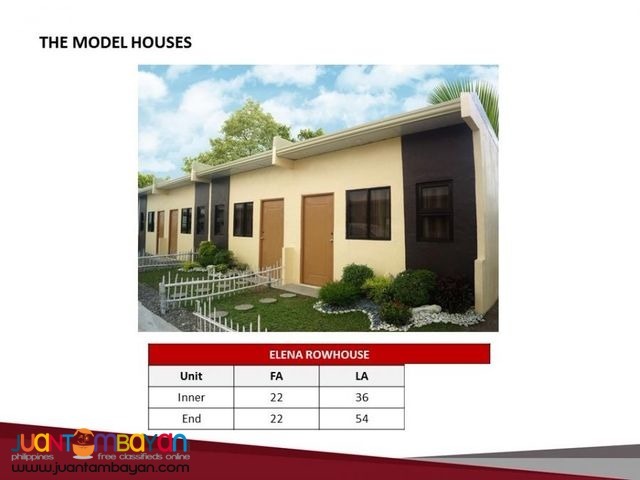 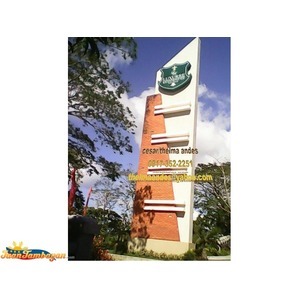 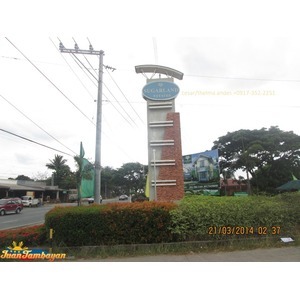 MURA (Affordable) – BRIA opens its doors to aspiring home owners for as low as P 1,898*/month. 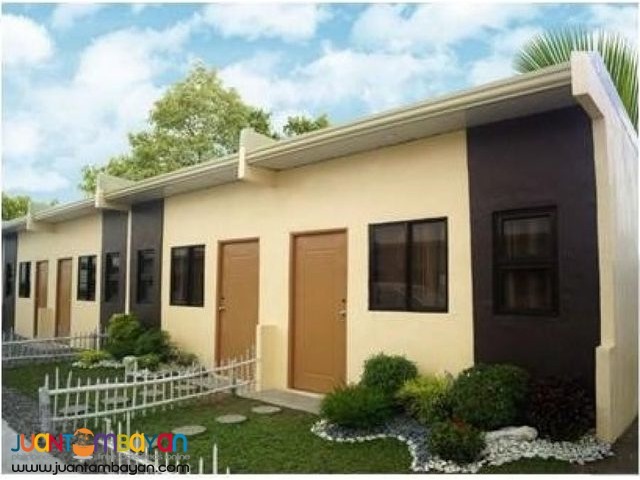 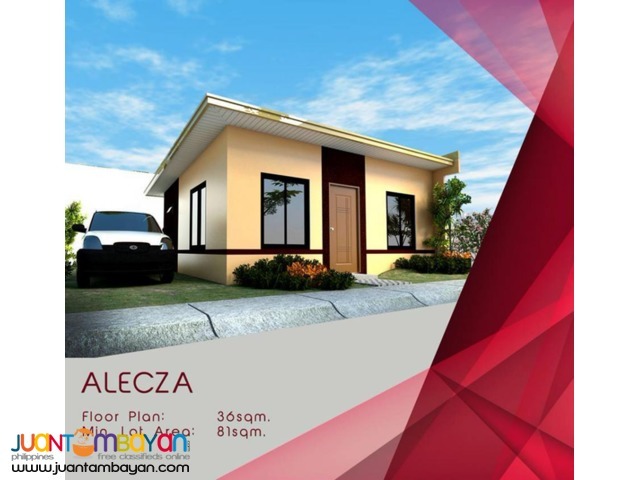 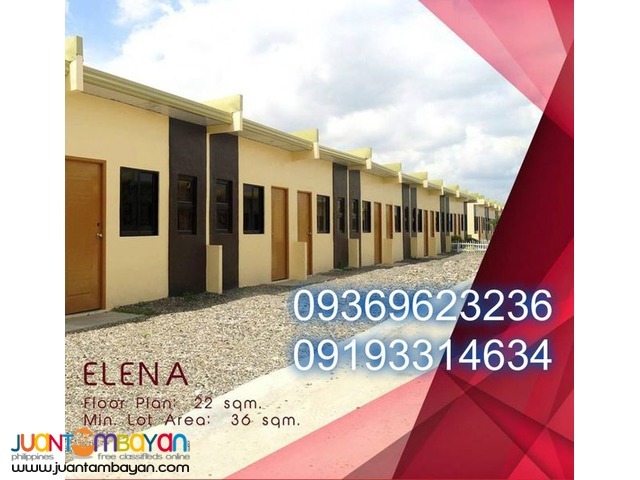 It advocates affordable housing for ordinary Filipino families. 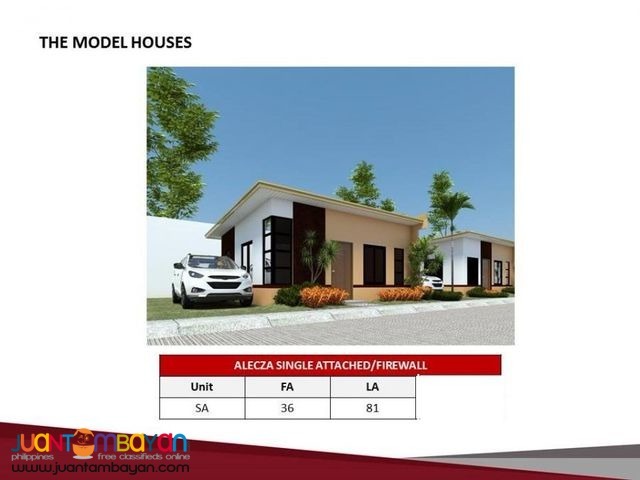 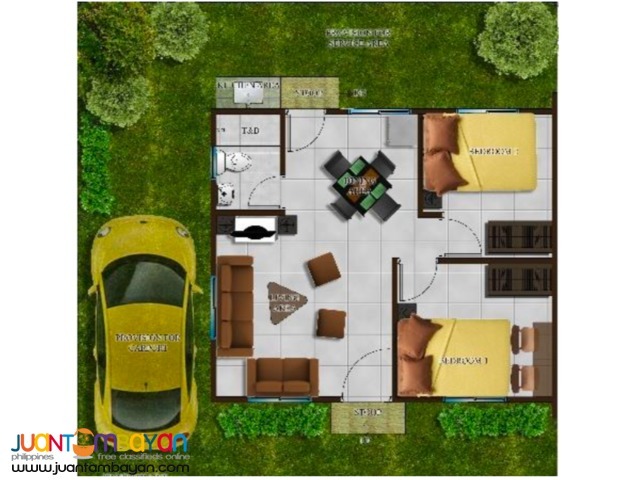 MAGANDA (Beautiful Home Designs) – BRIA designs eye-catching and trendy homes. 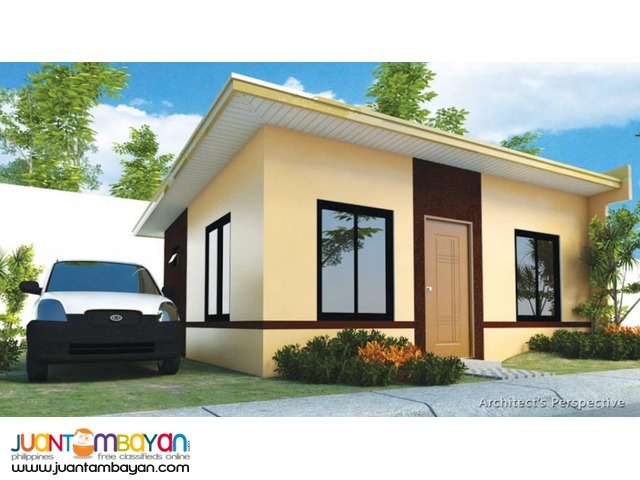 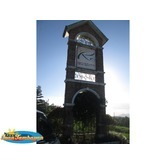 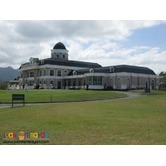 Its designs are at par with modern architecture.